“Christmas with The VALiens“, are you ready to start the countdown? 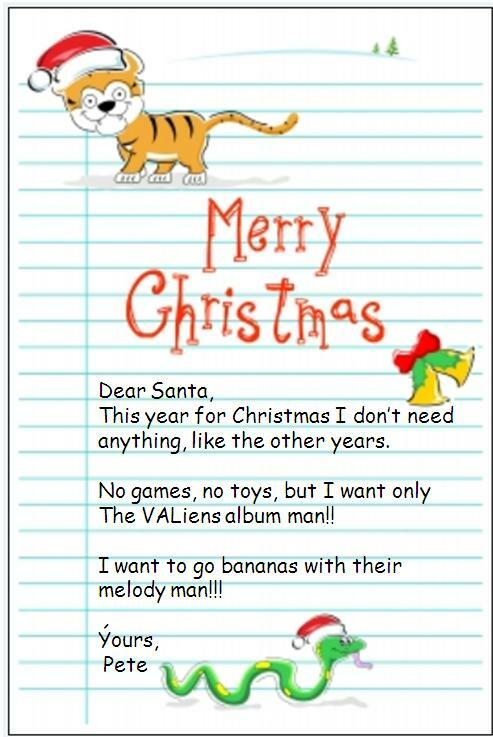 Christmas will be awesome with The VALiens music!!! Christmas with The VALiens.. it’s soon in sale!!! 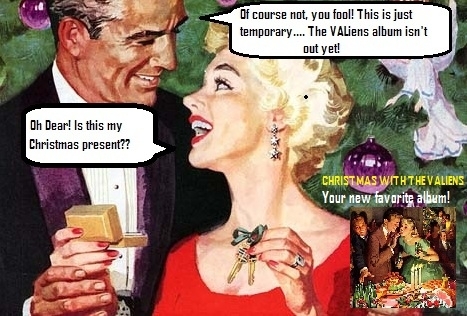 Soon will be announced the release date of the new great album of The VALiens: ”Christmas with The VALiens”. The VALiens are trying to keep as secret as possible the details regarding their XMas Album, but one thing is sure, it will be an enormous success!. People going bananas already, what will be then? And you, are you ready for ”Christmas with The VALiens” ?